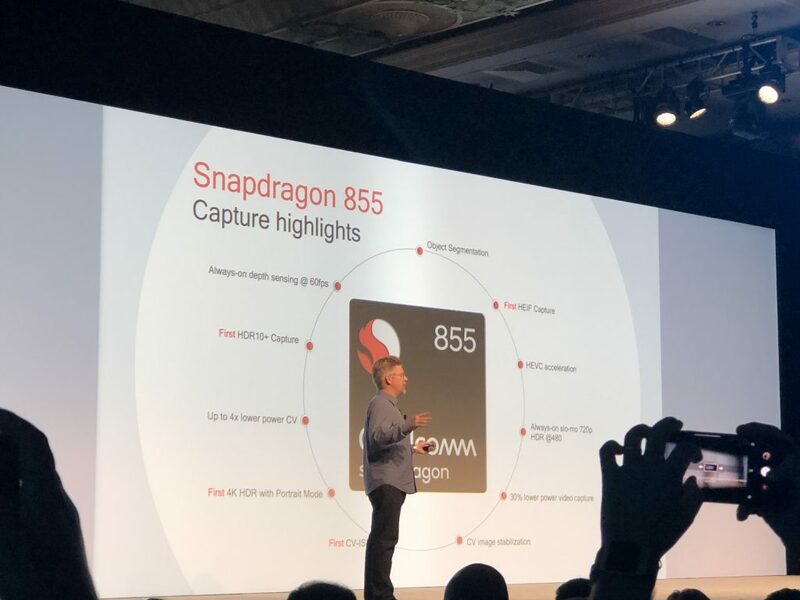 Qualcomm’s latest and greatest, the Snapdragon 855, has already got fans excited with its powerful AI capabilities, and of course the power efficiency from the 7nm process. But Qualcomm spent a good deal of its presentation last night, talking about the camera capabilities that the chip can unlock. Bear in mind that this is what Qualcomm says the chipset can bring, not what you will see in phones. That, of course, is up to the manufacturers. So what is this chip capable of, in terms of photography and videos? The heart of the camera capabilities is the Qualcomm Spectra 380 Image Signal Processor. Qualcomm says this lets the Snapdragon 855 set a new standard for “cinema-grade videos”. 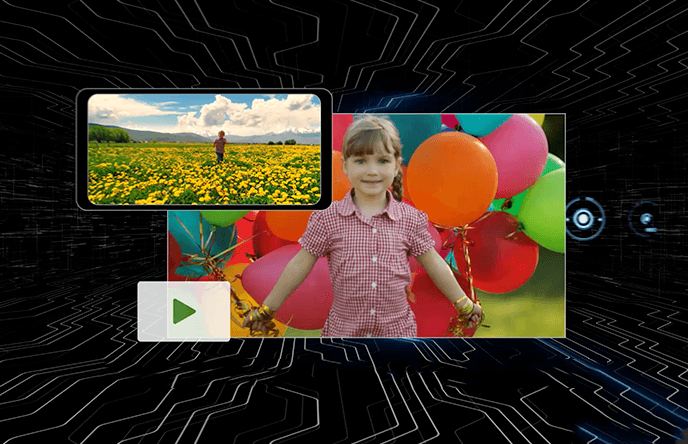 The Snapdragon 855 is the first mobile SoC to have a computer vision image signal processor (CV-ISP), which not only supposedly improves quality of still images, but also brings more video-centric features. The Spectra 380 is made up of dual 14-bit CV-ISPs and supports up to 22MP @30 fps concurrent dual cameras and 48MP @ 30 fps single camera. Hardware computer vision functions include object detection & tracking in videos, and stereo depth processing for more realistic bokeh. It also brings Advanced HDR solution including improved zzHDR and 3-exposure Quad Color Filter Array (QCFA) HDR. The Snapdragon 855 is the first SoC to bring 4K60 HDR video capture (HDR10, HDR10+ and HLG) with Portrait Mode (bokeh), 10-bit color depth and Rec. 2020 color gamut. It also brings high frame rate capture for slow motion video (720p @ 480fps), HEIF support and HEVC (H.265) video capture. Spectra 380 brings object classification and segmentation for more feature-packed portrait modes. You can expect phones with this chipset to let you “separate elements of the scene and even swap out backgrounds and objects in real-time.” This means you could see phones with video portrait modes and also after-the-fact bokeh editing for more granular control of portrait mode stills. It also supposedly brings 4X power savings in image processing, reducing the load on the CPU and memory. Video shooting will also consume less battery by up to 30 percent. Qualcomm claims. At the same time it adds new capabilities not seen before. Since it can achieve depth at a full 60 fps, which is the same as color video capture, the Snapdragon 855 is claimed to be the first mobile chipset to capture 4K HDR with portrait mode, which include that bokeh background. The second-gen HDR capture is a marvel — and is a full two generations ahead of the rest of the industry. Qualcomm also boasts about the second-generation HDR capture, the first commercial 4K HDR to enable the HDR10+ format and 10-bit color depth. Just like Apple has done in iPhones and iPads, the Snapdragon 855 will feature HEIF hardware, which uses the HEIF file format. Two advantages of HEIF over other formats is that it stores files at half the file size, and it can also store the computer vision data, so you can edit the effects after taking the photos too. 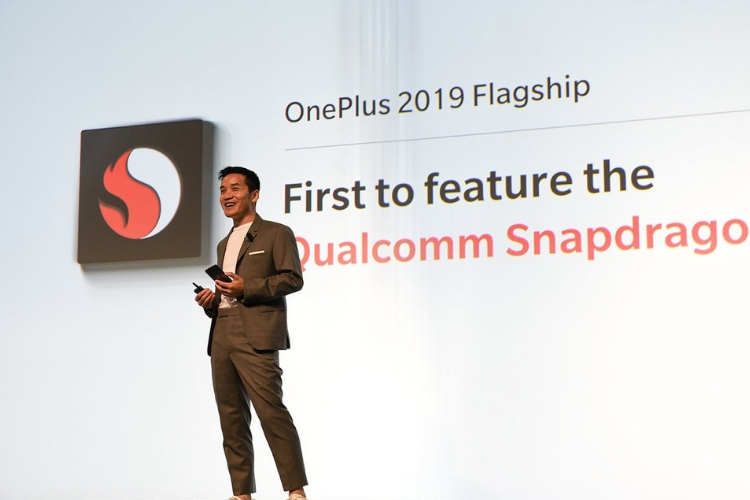 OnePlus has already announced that it would launch the first Snapdragon 855-powered smartphone. Other manufacturers – with the exception of Huawei – will also be using this chipset in their premium lineup, as well as in affordable flagship phones, which we have been told by Qualcomm are here to stay. The Samsung Galaxy S10 will most definitely have a Snapdragon 855 variant to be sold in North America and other regions, and we also expect Asus to continue its partnership with Qualcomm for the ZenFone 5Z follow-up, which should arrive early next year.